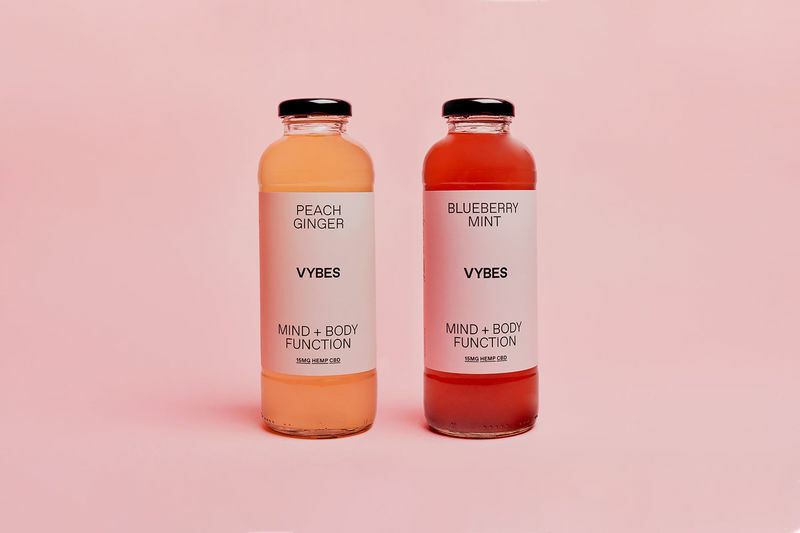 Consumers who are seeking out ready-to-drink products that are packed with natural ingredients and health benefits without the alcohol or excessive sugar are turning to functional CBD-infused beverages. 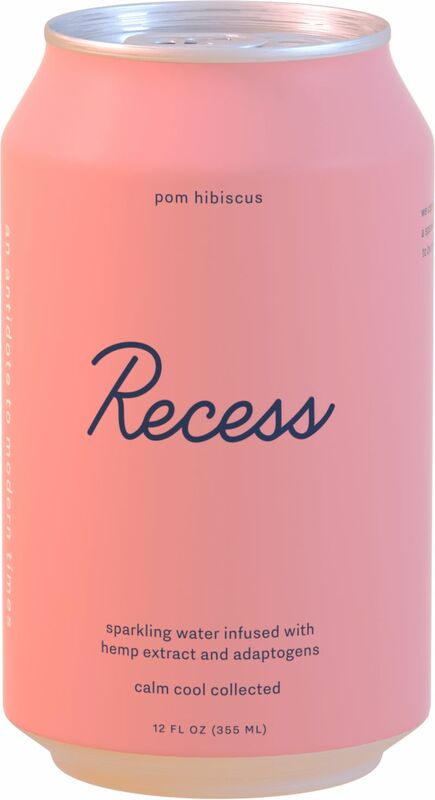 These CBD-infused drinks are introducing new versions of everything from refreshing sparkling tonics and coconut water to cafe lattes, as well as non-alcoholic wines and spirits. CBD, the non-psychoactive compound in cannabis, may be beneficial for relieving pain and anxiety and reducing inflammation without the "high" that is associated with cannabis. As such, a range of functional beverages are being created with other potent natural ingredients to promote digestive system support, a restful night of sleep and other mind-body benefits. For the utmost convenience, a growing number of brands are releasing shot-sized beverages with concentrated formulas for the ease of on-the-go consumption.